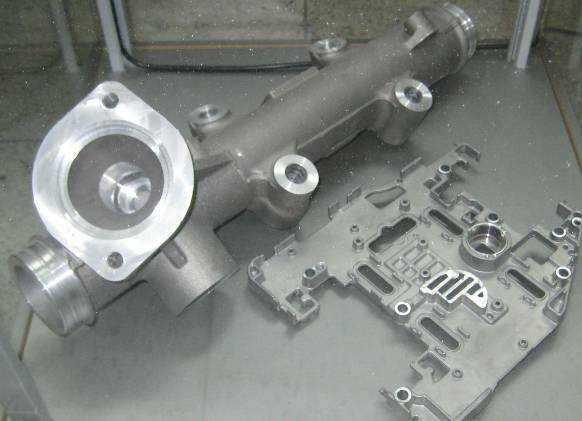 Advanced technical products in automotive, aircraft and medical industries require clean components. Industrials standards like VDA Vol. 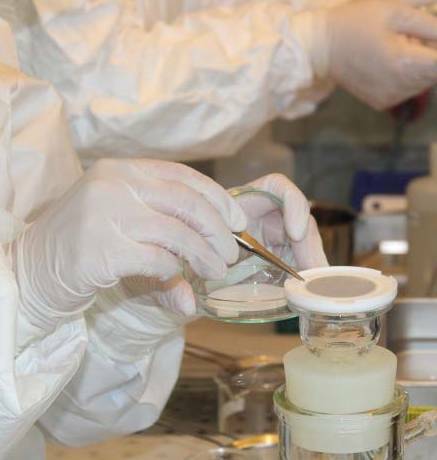 19 and ISO 16232 are the frameworks for cleanliness analysis. 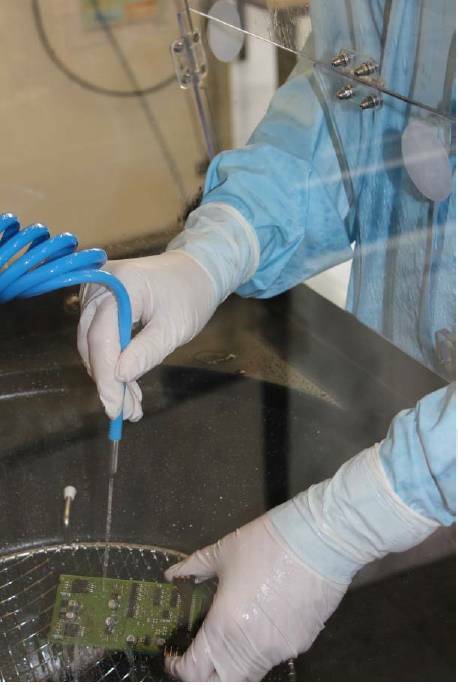 What are the reasons for the increasing cleanliness testing demand? 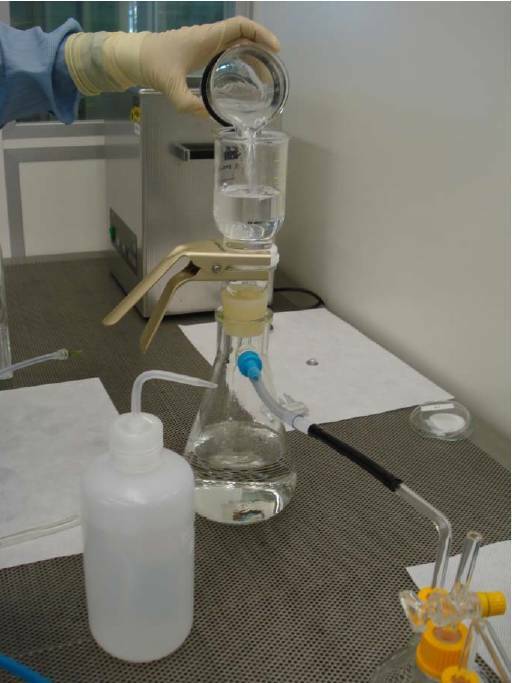 Remove the filter from the filteration equipment. (Usually it will be dried in an oven). Cleanliness is measured by analyzing filter membranes which contain the residual dirt of washed components. What are the largest particles found ? What is the size distribution of particles ? What kind of particles are on the filter ? Metallic, Nonmetallic, Fibers. 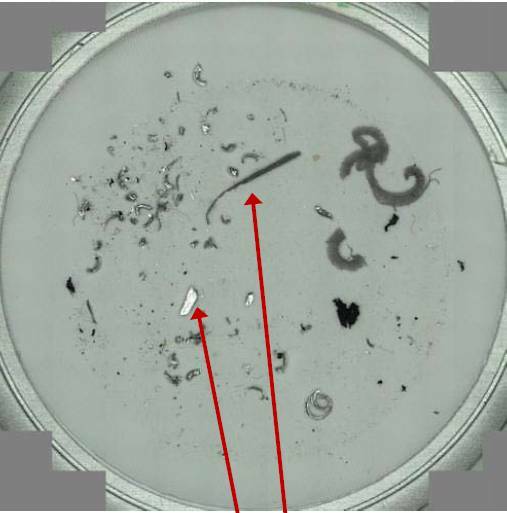 Microscopic analysis can answer the questions about sizes, metallic and nonmetallic type as well as fiber type. 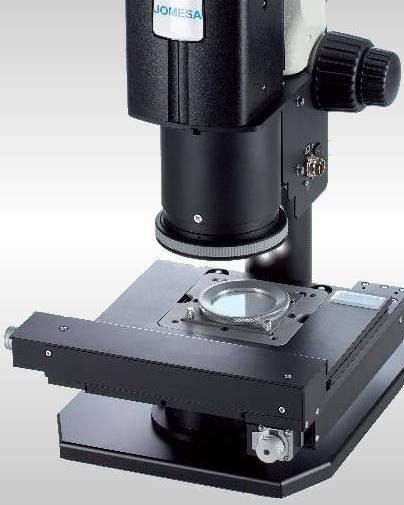 Automated, microscopic particle counting started around the year 2000 and is the major method for filter analysis. Nowadays (2019) thousands of laboratories are testing cleanliness this way. The JOMESA HFD cleanliness analysis system is the unquestioned market leader in microscopic filter analysis. The first automated system from JOMESA was installed in 2001 and meanwhile nearly two thousand systems are working in many labs worldwide. 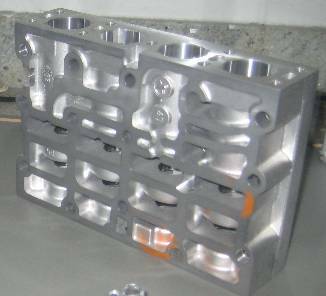 Critical regions of motor blocks: piston areas, oil pressurized area. 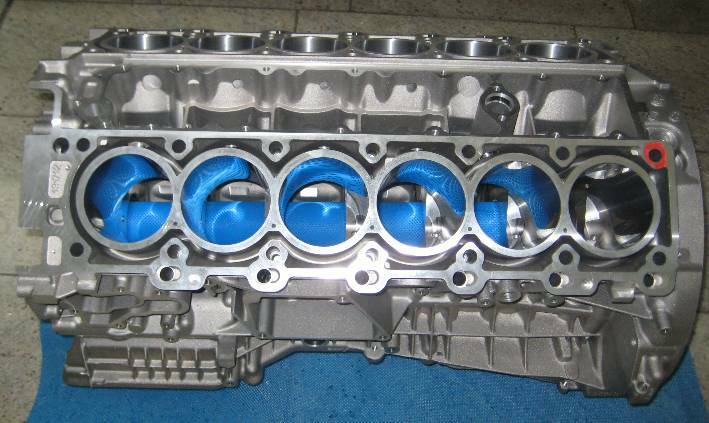 Here a massive 12 cylinder engine block where only very small dirt tolerance is demanded due to high power output. Scratches in the piston areas reduce fuel consumption efficiency and increase exhaust of oil and carbohydrates. 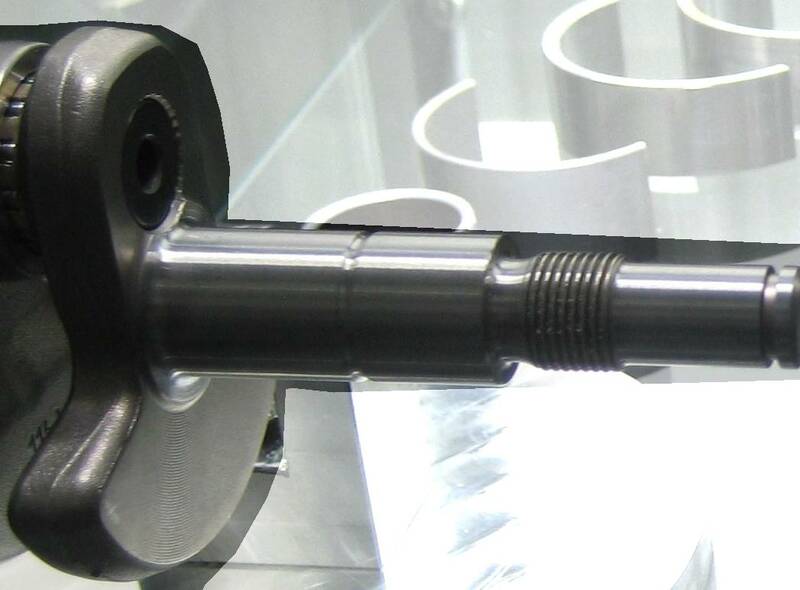 Crankshafts -even as tiny as in a one piston chainsaw- are a critical component concerning dirt. 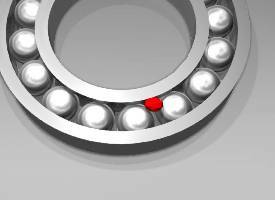 Bearings (between crankshaft and motor block) must be lead free in modern cars because of recycling requirements. 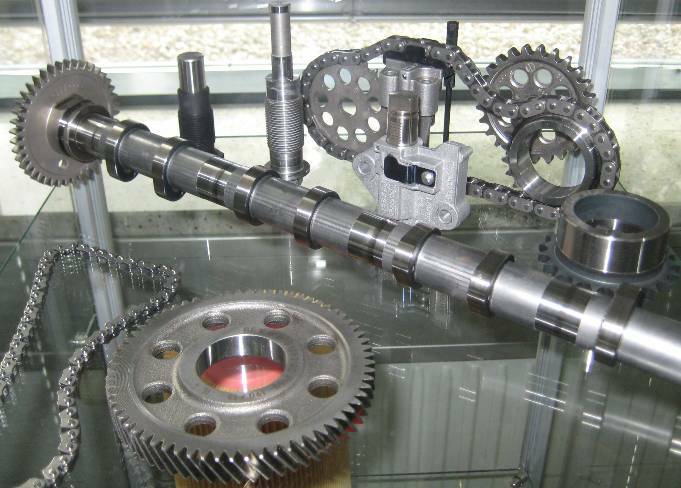 All parts in the oil wetted or oil pressurized area like camshafts, cogs, chains.. Especially when parts connect big forces and high velocities, dirt particles are not allowed. 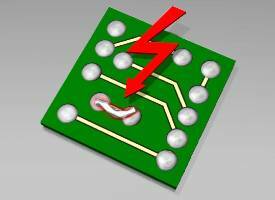 They can lead to a failure of the system (worst case), but noise, livetime and smooth running are also effected. 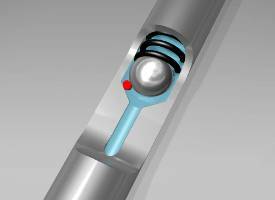 All springs, screws in any oil area of a powertrain contribute to the residual dirt sum. By specifying the particle count per area (per 1000 cm²), the correct proportional contribution is evaluated. Fuel injection components. High pressurized Diesel rails, injections valves. These parts are extremely sensitive to dirt. 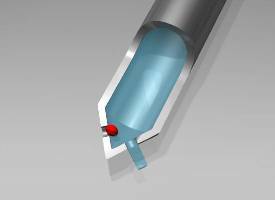 Specifications frequently require no residue dirt particle larger than 200 µm or even smaller. 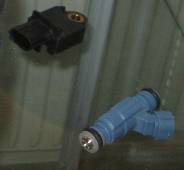 Power steering systems work with high pressure and small valve openings. They are all dirt sensitive.